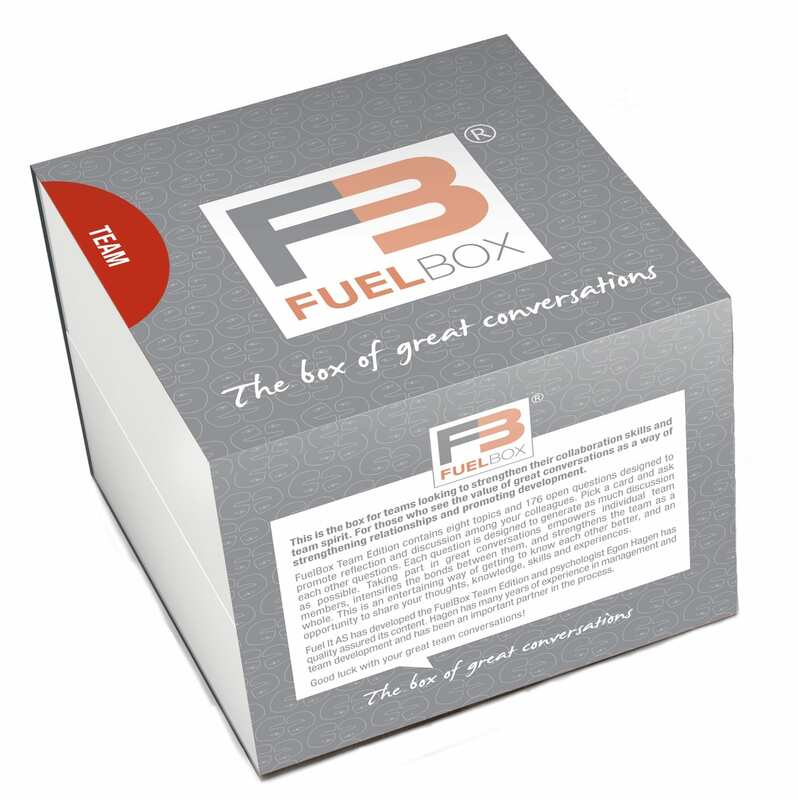 FuelBox RISK AND COLLABORATION has been especially designed for employees working in an environment where understanding and managing risk and change is an important part of the working day. 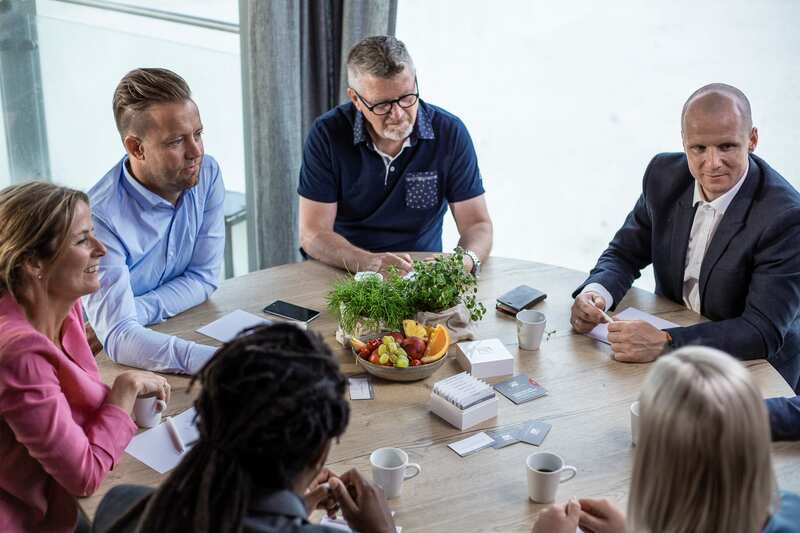 FuelBox RISK AND COLLABORATION focuses on issues that are critical in order to create a common culture and understanding of risk and to improve collaboration between new and existing teams as well as in projects and in risk exposed organisations that are continuously changing. What does risk mean to you? What does good behavior look like in our workplace? What barriers stand in the way of achieving even better HSE in our workplace? How do you demonstrate that you care about the safety of your employees/colleagues? How do you manage risk at home as opposed to at work? How may financial targets come into conflict with HSE in our workplace? In which areas do we need more innovation to achieve our safety and security objectives? Which heroes do we admire? How have you experienced fear or uncertainty related to your work? At Fuel It, we believe that asking questions, both to ourselves and others, is vital for our development. New insight is generated through reflection and dialogue. Culture and collaboration is strengthened through great conversations. 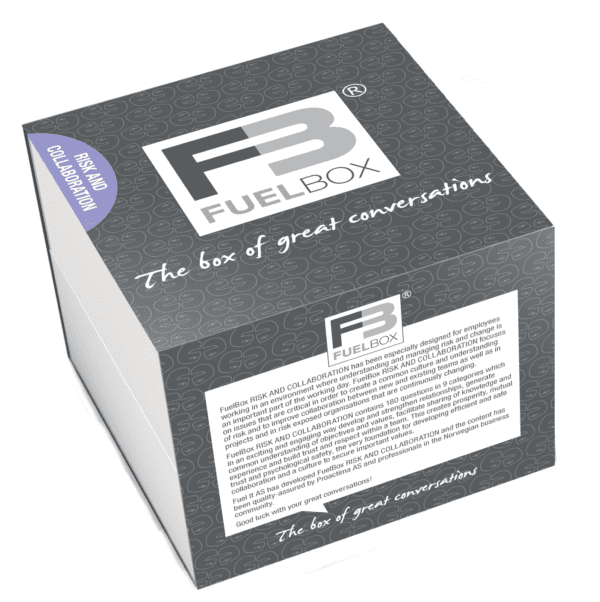 FuelBox RISK AND COLLABORATION is especially designed for employees working in an environment where understanding and managing risk and change is an important part of the working day. 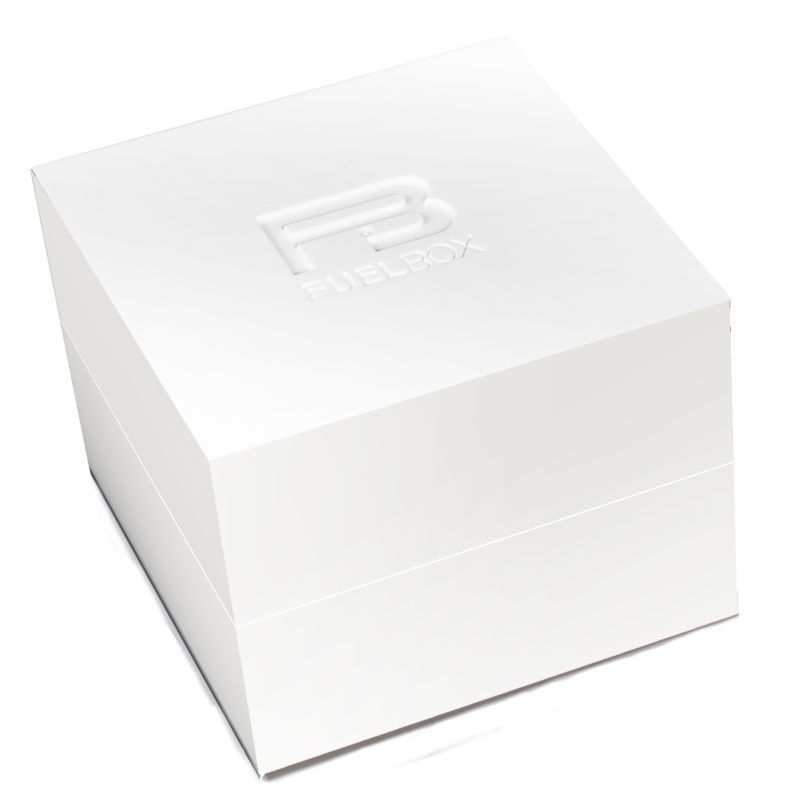 FuelBox RISK AND COLLABORATION focuses on issues that are critical to create a common culture and understanding of risk and to improve collaboration between new and existing teams as well as in projects and in risk exposed organisations that are continuously changing. 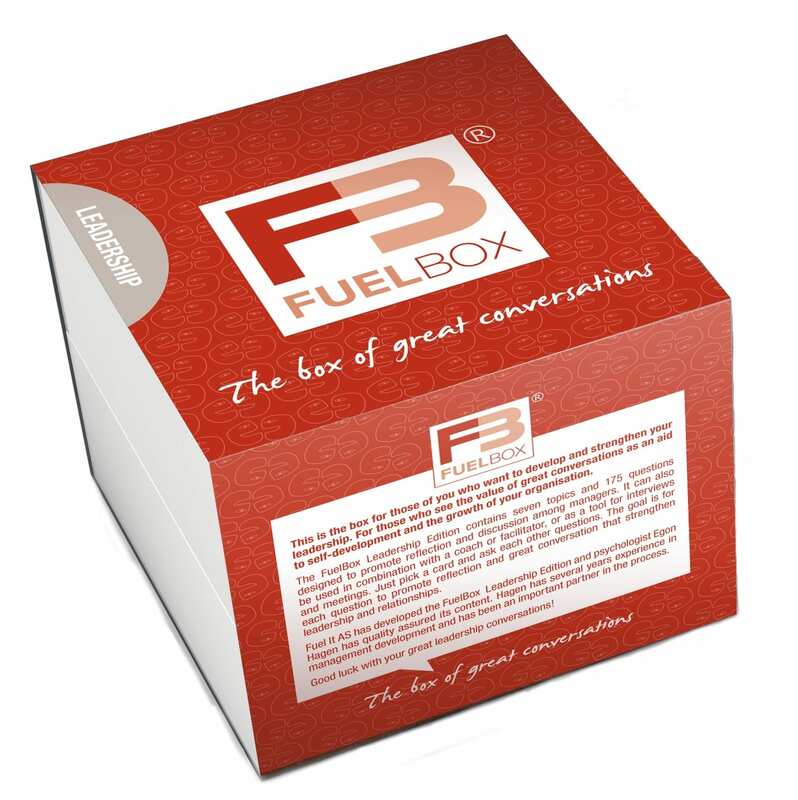 FuelBox RISK AND COLLABORATION contains questions which in an exciting and engaging way develop and strengthen relationships, generate common understanding of objectives and values, facilitate sharing of knowledge and experience and build trust and respect within a team. This creates prosperity, mutual trust and psychological safety, the foundation for developing efficient and safe collaboration and a culture to secure important values. 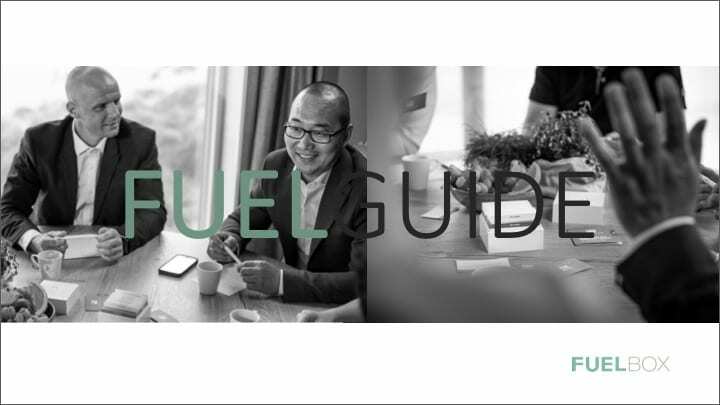 Fuel It AS has developed FuelBox RISK AND COLLABORATION and the content has been quality-assured by Proactima AS and professionals in the Norwegian business community.